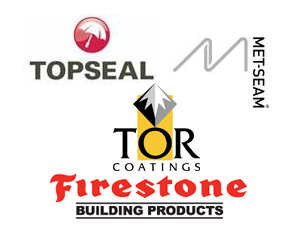 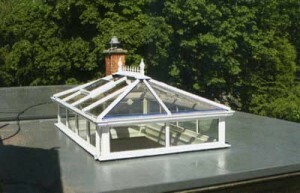 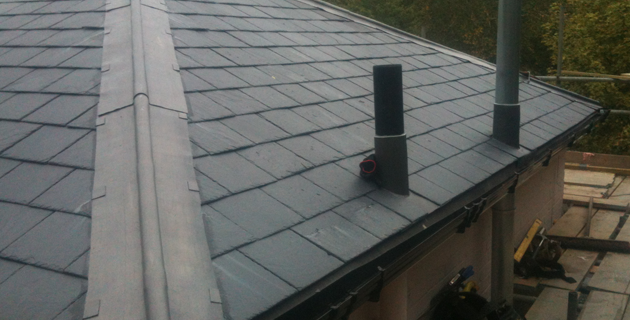 Offering a choice between the exceptional Topseal, and GRP systems we have got everything your flat roof needs. 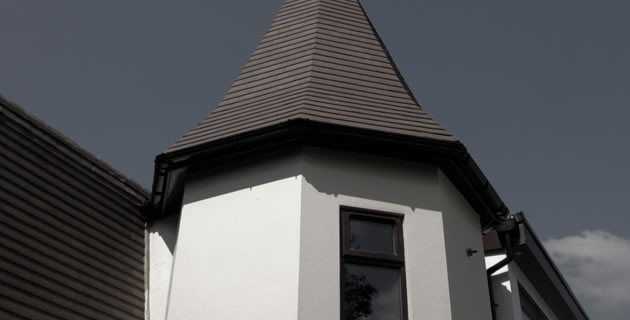 Having installed countless flat roofs using these systems, ranging from domestic porches to commercial projects covering thousands of square metres, we can unreservedly recommend GRP as a roof covering, with the market-leading "Topseal" coverings offering a thirty-year guarantee, offering an exceptional value for money option. 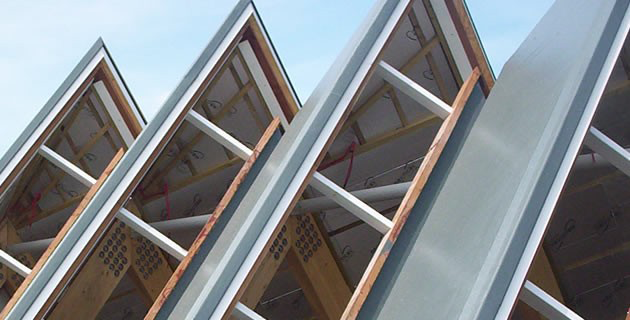 By the nature of its application, it can easily be formed into and over complex profiles and when installed by our fully trained and competent employees, will offer a covering guaranteed to last at least thirty years! 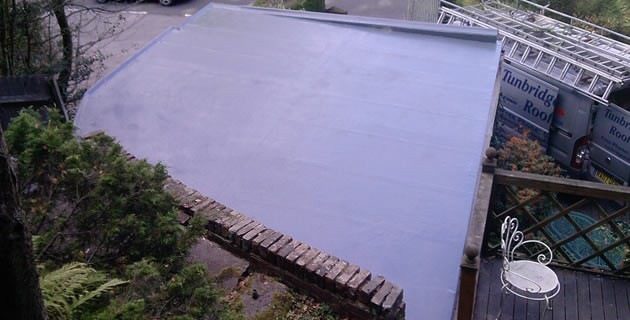 All GRP Flat Roofs, correctly installed, are cold applied and cured, absolutely water tight, heat, fire and impact resistant, storm and frost proof and recommended by the National Federation of Roofing Contractors and the British Board of Agrement. 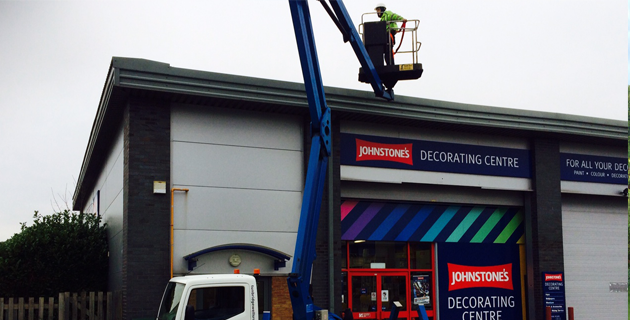 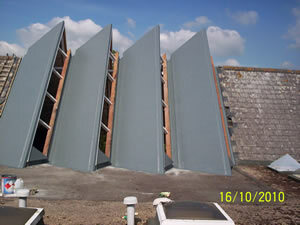 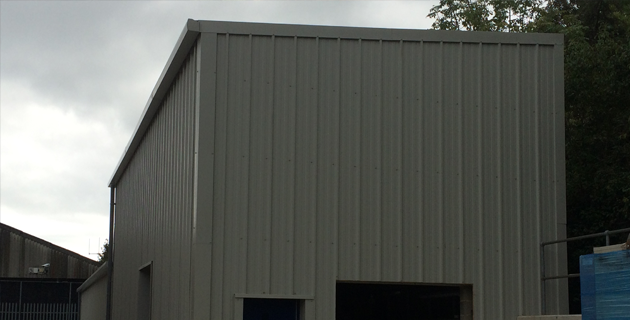 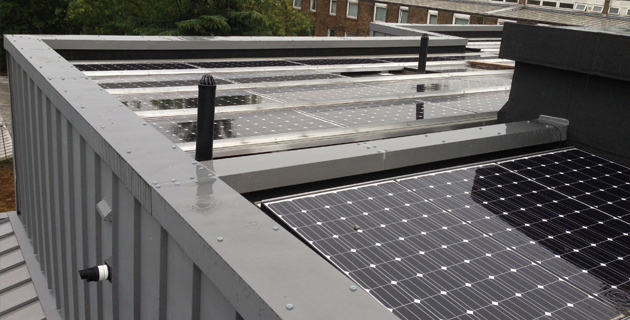 We install GRP flat roofing at commercial and domestic properties across Kent, London, Surrey and Sussex. 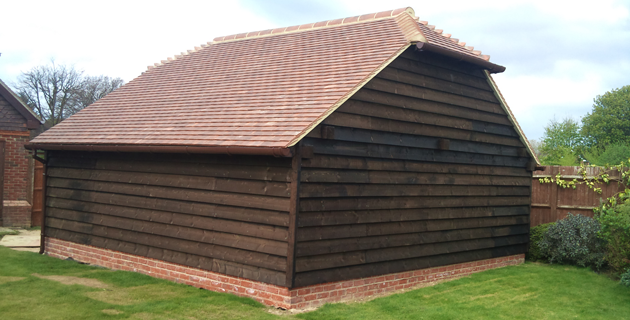 Many of our repeat customers are based in Tonbridge, Welling, Swanley, Orpington, Canterbury, Bexleyheath, Dover, Hildenborough, Croydon, Sutton, Biggin Hill and Caterham. 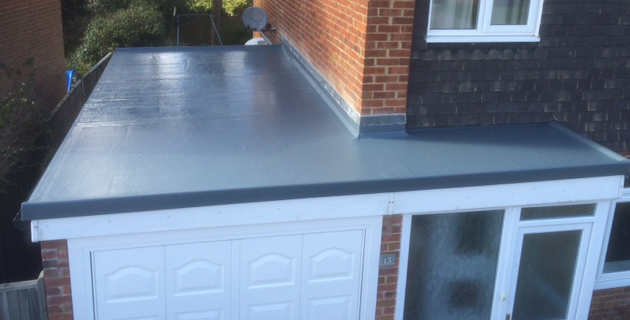 Contact us to get advice, recommendations and information or to arrange a comprehensive survey and quotation on topseal and GRP flat roofing in Tonbridge.